The Right home at the right Time! Just getting started? 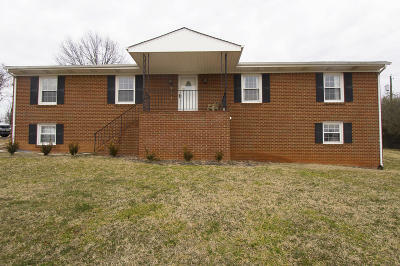 or come restart your new life in this brick home in Vinton. Features include 4 bedrooms & 3 baths, gracious living room with fireplace, traditional dining room, open kitchen w island best for slicing and dicing. You will surely love the new upgrades on this property, from the kitchen to cabinets, and paint. The only thing missing is you. Pre-approved buyers only.